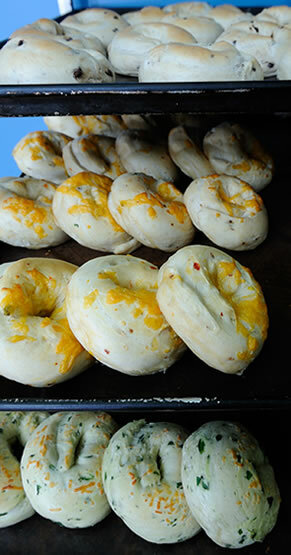 A bagel from Big Bang is the perfect way to start anyone’s day! Posted on July 8, 2011. Bookmark the permalink. Leave a comment.